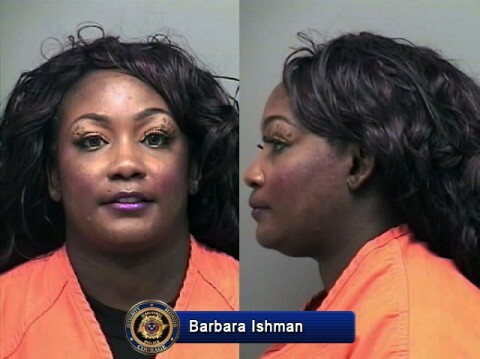 Clarksville, TN – On March 30th, 2015 at 9:32am, Barbara Ishman reported to a Clarksville Police Department Officer that her vehicle had been burglarized at the Walmart on Fort Campbell Boulevard. Ishman stated that her Gateway laptop, Samsung tablet, and saxophone were taken from her unlocked vehicle while she was in Walmart shopping. The laptop and tablet were items she was renting from a local rental company. She had called the rental company and advised that the property was stolen, and the company’s representative provided her with the serial numbers of her items. Nashville, TN – Get your walking shoes on! The 2014 Greater Nashville Heart Walk will welcome 10,000+ walkers bright and early at Vanderbilt University sports field (Blakemore Avenue/Natchez Trace) next Saturday, October 4th, 2014. It’s one of the largest fundraising walks in Tennessee. The annual event is the largest fundraiser for the American Heart Association in the Nashville area, and funds go to vital research, public health programs and community education to fight heart disease and stroke, which together kill 1 in 3 Americans. This year’s fundraising goal is $2 million. 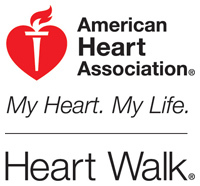 Nashville, TN – Summer means it’s Heart Walk season! 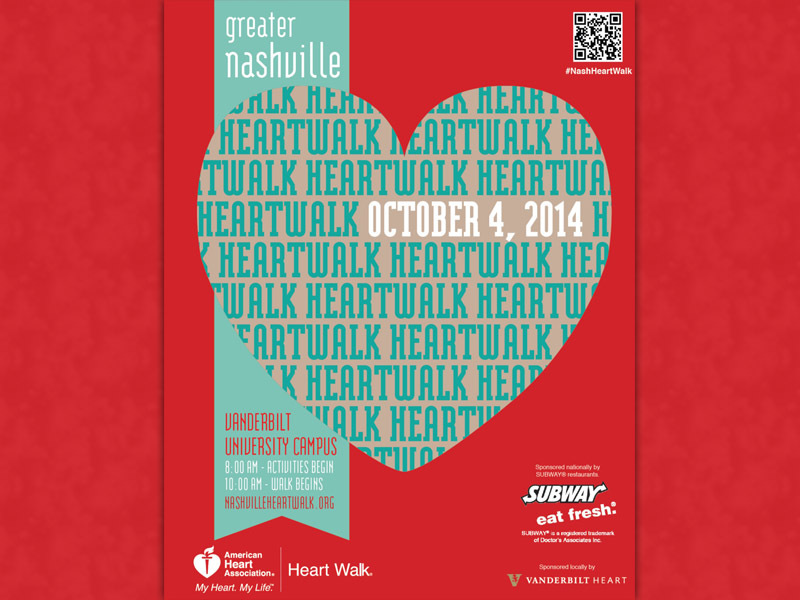 In just under three months, the 2014 Greater Nashville Heart Walk will welcome 10,000+ walkers bright and early at Vanderbilt on Saturday, October 4th, 2014. It’s one of the largest fundraising walks in Tennessee. The Heart Walk website is now open for team registration and fundraising. Teams are encouraged to sign up at www.nashvilleheartwalk.org . Individuals can also join existing teams and set their own personal goals. There is no registration fee. 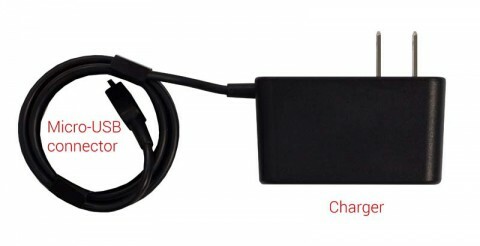 Washington, D.C. – U.S. Consumer Product Safety Commission reports HP Chromebook 11 chargers being recalled by Hewlett-Packard Company (HP) and Google Inc. The charger can overheat and meat causing a possible fire and burn hazard. HP Chromebook 11 Chargers recalled because of overheating problem. Yonkers, NY – Consumer Reports’ exclusive new tests confirm that some thirsty printers guzzle much more ink than others during their maintenance rituals. The extra cost of using those models can add up to $100.00 or more per year. Printer ink might be the priciest liquid consumers buy, costing more per ounce than fine Champagne or even perfume. But, Consumer Reports found that some, even a lot, of that precious ink may never make it onto printed pages or photos. Consumer Reports tests of ink cartridges shows that with intermittent use, plenty of models delivered half or less of their ink to the page and a few managed no more than 20 to 30 percent. Washington, D.C. – The U.S. Consumer Product Safety Commission, in cooperation with the firm named below, today announced a voluntary recall of the following consumer product. Consumers should stop using recalled products immediately unless otherwise instructed. Hewlett-Packard (HP) fax machines model 1040 and 1050 have been recalled due to fire and burn hazards. 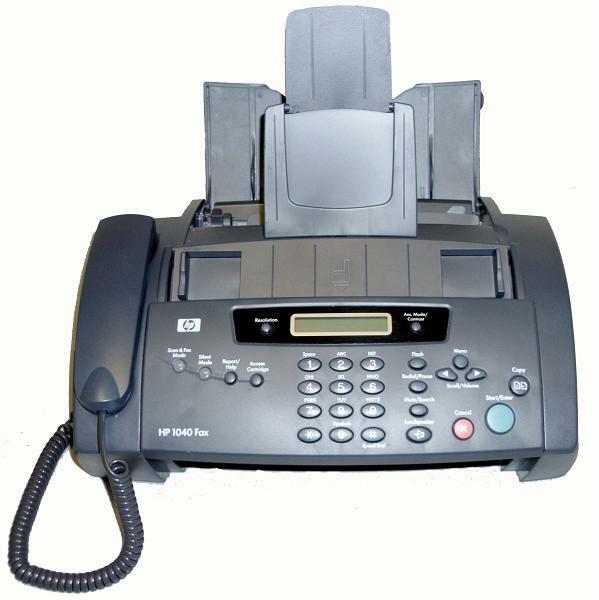 HP Fax 1040 recalled due to fire and burn hazards. Washington, DC — In an effort to encourage children to spend more time outdoors and re-connect with nature, the USDA Forest Service and the Ad Council are joining DreamWorks Animation SKG, Inc. today to launch a new series of public service advertisements (PSAs) featuring characters from DreamWorks Animation’s beloved Shrek films. Hank Kashdan, Associate Chief of the Forest Service, unveiled the PSAs on June 11th at the Denver Museum of Nature and Science in coordination with National Get Outdoors Day. The ads will be distributed to media outlets nationwide this week. Children in the U.S. spend fifty percent less time outdoors than they did twenty years ago, according to the Institute for Social Research at the University of Michigan. As a result of this limited interaction with the outdoors, many children are unaware of the benefits that nature provides, including improving their physical and mental health and emotional well-being. Research shows that children who play outside have lower stress levels and more active imaginations, become fitter and leaner, develop stronger immune systems and are more likely to become environmentally conscious in the future. WASHINGTON, DC — The U.S. Consumer Product Safety Commission, in cooperation with the firm named below, today announced a voluntary recall of the following consumer product. Consumers should stop using recalled products immediately unless otherwise instructed. It is illegal to resell or attempt to resell a recalled consumer product. 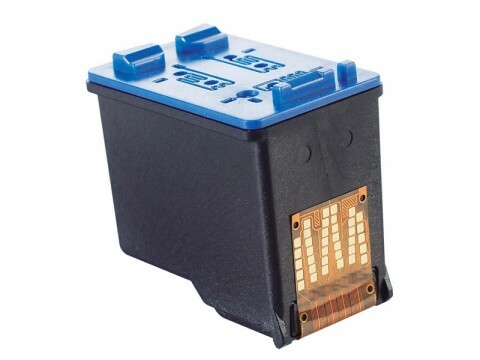 Name of product: Lithium-Ion batteries used in Hewlett-Packard and Compaq notebook computers.